The Rhino heater is sturdy and durable and made to withstand the heavy usage of the rental industry. 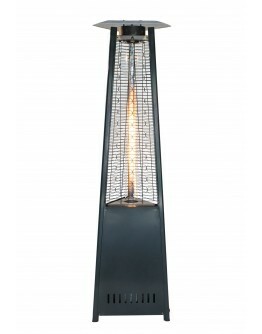 Its unique features make it the best overall portable patio heater for commercial usage. The modern design includes an integrated table. 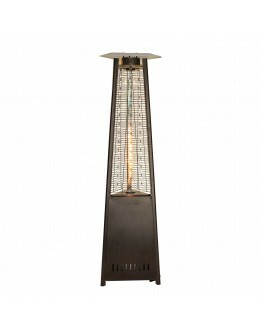 The handle and wheels are enhanced to weather the high frequency of transport. 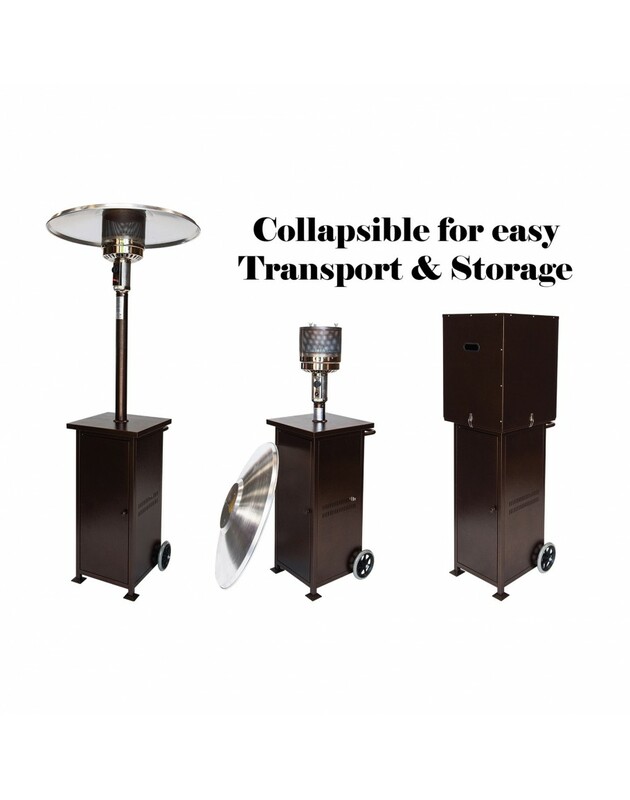 The unique collapsible “neck” is specifically designed to optimize the transportation and storage costs. 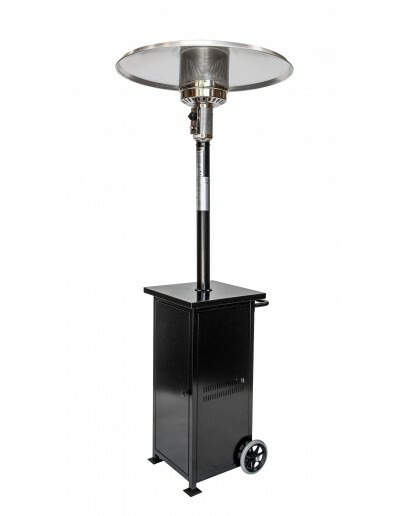 The protective cover is designed to protect the head, when the reflector is removed. 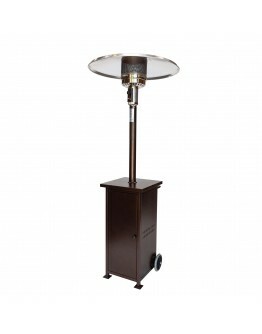 * Triangle Shaped Design Stands 94 inches High* Beautiful Tall Flame with Comfortable Warmth* "Renta..
• Elegant Modern Style• Unique Collapsible Design for Transport & Storage• Integrated Table Top•..